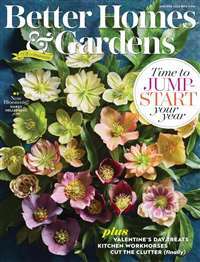 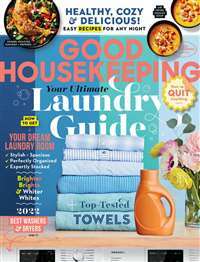 Dupont Registry of Fine Homes Magazine contains over 150 full color pages of million dollar residential real estate offered for sale. 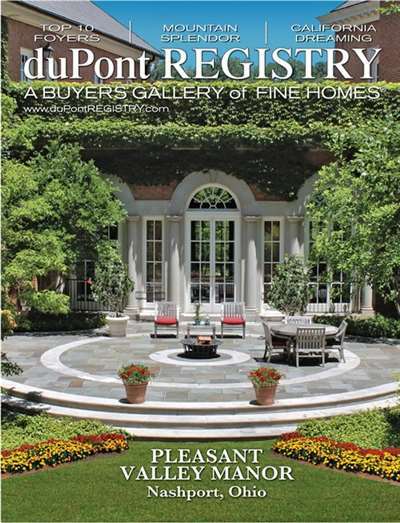 In addition, Dupont Registry of Fine Homes features hundreds of decorating and landscaping ideas. 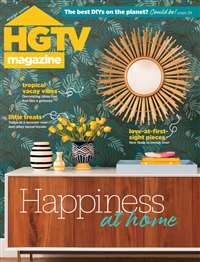 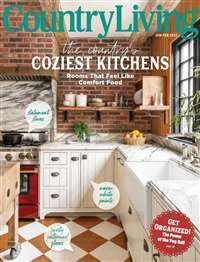 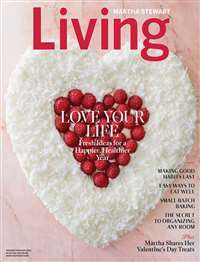 Subscribe to Dupont Registry Of Fine Homes Magazine at MagsConnect Canada.